It's really only been a few months since Android Wear officially launched, but already it feels like we've been waiting ages for certain features. The wait, it appears, is almost over. 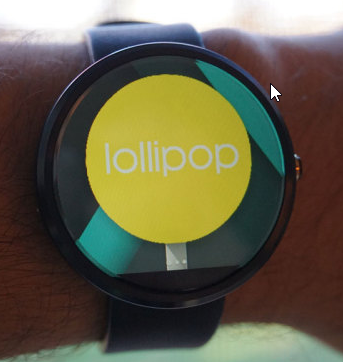 In the second part of Phandroid's Android Wear leak, we get a look at what's coming in the Android 5.0 build for Wear, and it's basically addressing everything we've been complaining about. So let's hit all the highlights of the upcoming Wear update. Here's what you can expect. The phone side Wear app will gain the ability to report battery level and power consumption by app just like in your phone's battery menu. You can also see how much of your watch's 4GB of storage is taken up by each app. 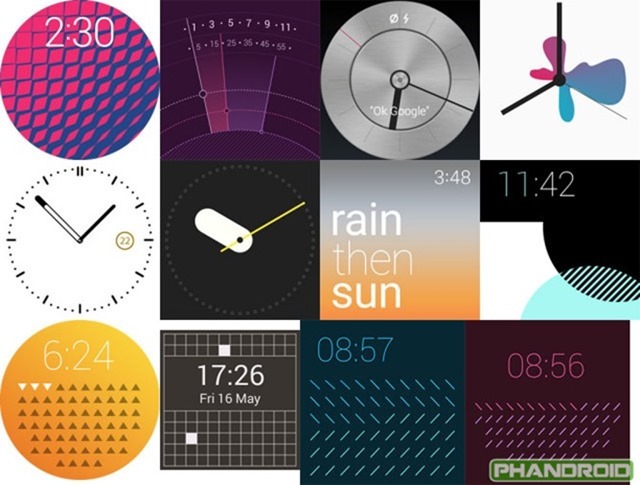 There's finally going to be a custom watch face API that allows developers to take advantage of all that Wear has to offer. Google also has weather notifications that can be used on said watch faces. Dismissed cards can be recovered with a swipe up gesture. You'll see an option to undo the removal. This is long overdue. Screen brightness toggles will be joining the mute setting in the pull-down menu. There will be "theater" and "sunlight" modes that make the screen very dim or very bright. You'll access these by swiping side to side in the new pull-down, which apparently won't snap back up when you release your finger like the current one. Improvements for those with vision impairment, a la Android 5.0 on phones (color inversion and magnification). The Ok Google menu will now be ordered based on what you use most. So for example, you won't have to scroll all the way to the bottom to access the app list or settings if you're doing that a lot. So when is this update happening? There's no firm date yet, but Google is apparently targeting early December. The update should hit all watches around the same time, though.